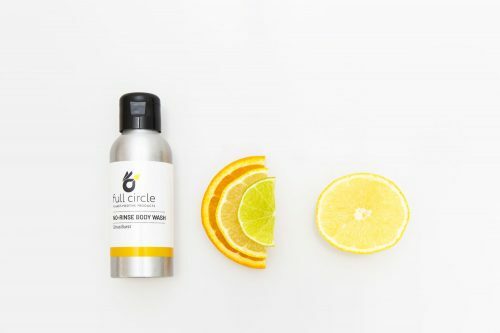 Great news amigos – We’ve teamed up with the awesome folks at Full Circle to offer you waterless eco-friendly hygiene kits which you can pre-order for delivery to your home address. Stay fresh all weekend long whilst being kind to the environment. Pre-order your waterless eco-friendly hygiene kit for delivery on 17th May. Limited stock available so purchase today to avoid missing out! Most products are sustainably sourced and from natural ingredients, all made in the UK, non-animal tested and vegan friendly, they are either reusable, biodegradable or recyclable which is great for the environment.